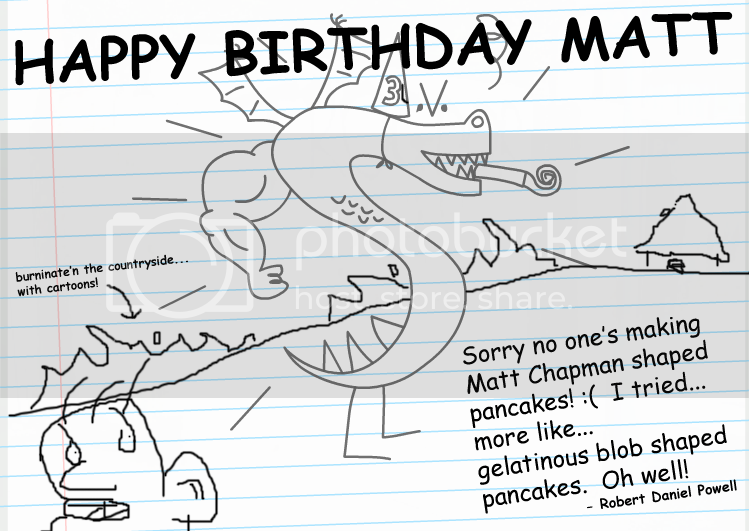 Happy Birthday, Matt! Thanks so much for all the work you do! ~Mila of the Wiki. 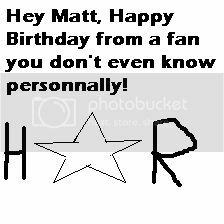 "And other H*R related birthday greeting! 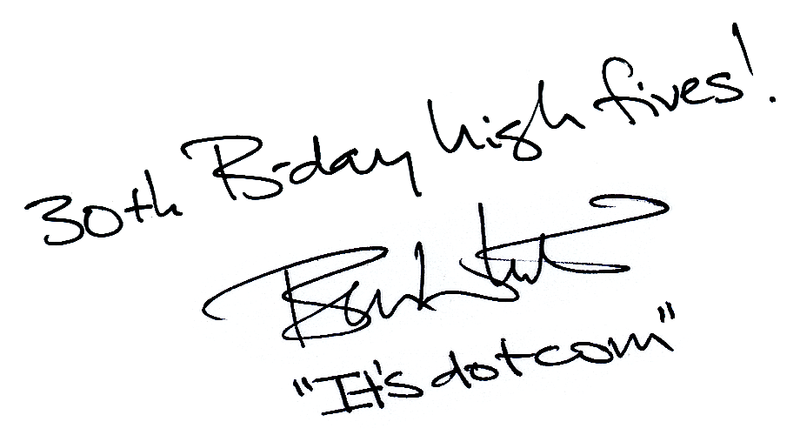 Congraturation, and Merry Birthday. -Tyler (Some HSR themed username)"
This page was last modified on 18 September 2007, at 02:47.